Charles "Lucky" Luciano was born Salvatore Lucania in Sicily, Italy, on November 24, 1897. 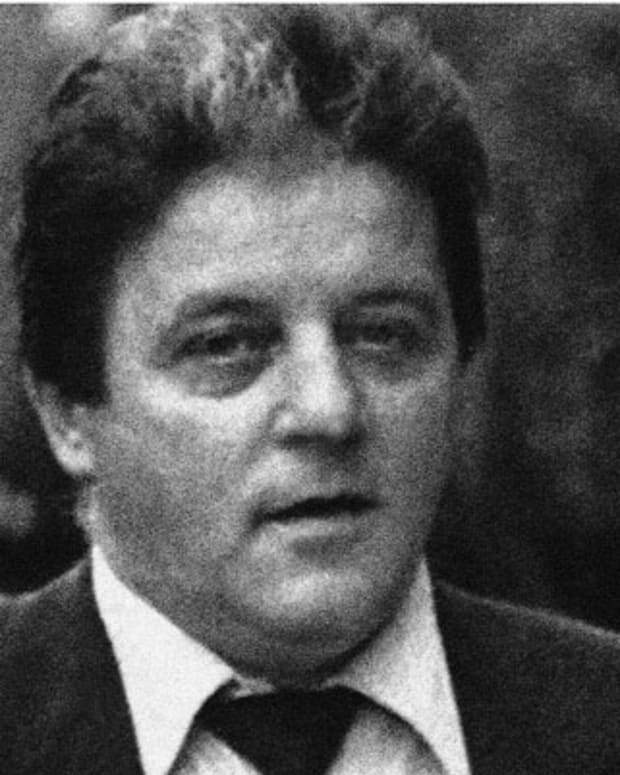 Luciano split New York City into five crime families, heading the Genovese crime family himself. He also initiated The Commission, which served as a governing body for organized crime nationwide. Luciano moved to Havana and was later deported to Italy, living out his final years in Naples. Charles “Lucky” Luciano, organized crime boss of the Sicilian “La Cosa Nostra” Mafia, poses for an FBI photo in 1925. Luciano met Italian ballerina Igea Lissoni in 1948. Despite their 20-year age difference, the couple fell in love, and it was reported the following year that they had married, although others claim that wasn&apos;t the case. Regardless, the couple&apos;s life in Naples was tumultuous, as Luciano continued his womanizing and at times turned abusive. Lissoni later developed breast cancer and died in 1959. Luciano had a personal net worth of $4 million per year by 1925 — this was after he spent in an additional $8 million of his fortune to pay off law enforcement and politicians. During the 1920s, the prohibition of alcohol created opportunities for criminals to make a lot of money. Luciano became one of the "Big Six" of bootlegging along with childhood friend Meyer Lansky, Bugsy Siegel, Louis "Lepke" Buchalter, Jacob "Gurrah" Shapiro and Abner "Longy" Zwillman. These unscrupulous characters dominated the illegal liquor trade on the East Coast. 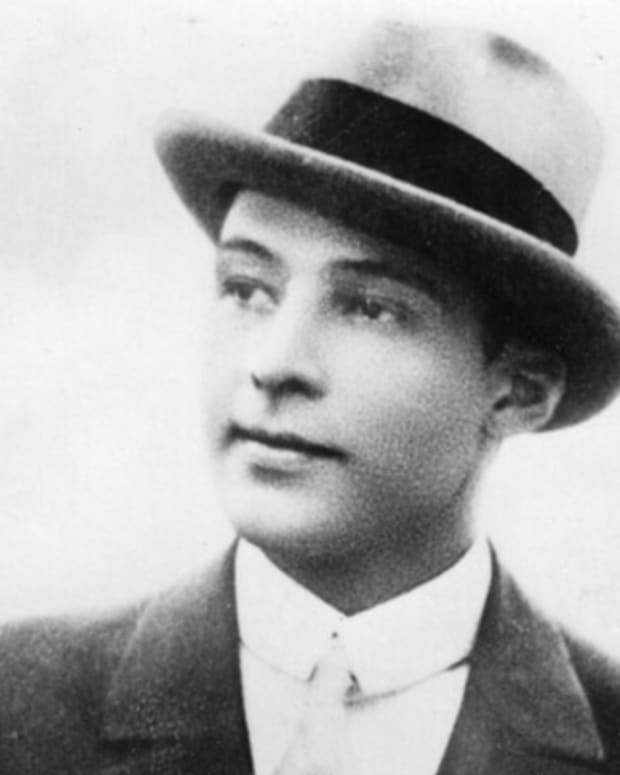 Luciano was also an associate of Arnold Rothstein, also known as the Big Bankroll, who had gambling and bootlegging operations. In 1929 Luciano lived up his nickname "Lucky" by surviving a savage attack. He was abducted by a group of men, who beat and stabbed him. Left for dead on a beach in Staten Island, Luciano was discovered by a police officer and taken to the hospital. It was unclear who had ordered the attack, but some speculated that it was the police or top crime boss Giuseppe "Joe the Boss" Masseria. Masseria was in a turf war with rival boss Salvatore Maranzano around this time. 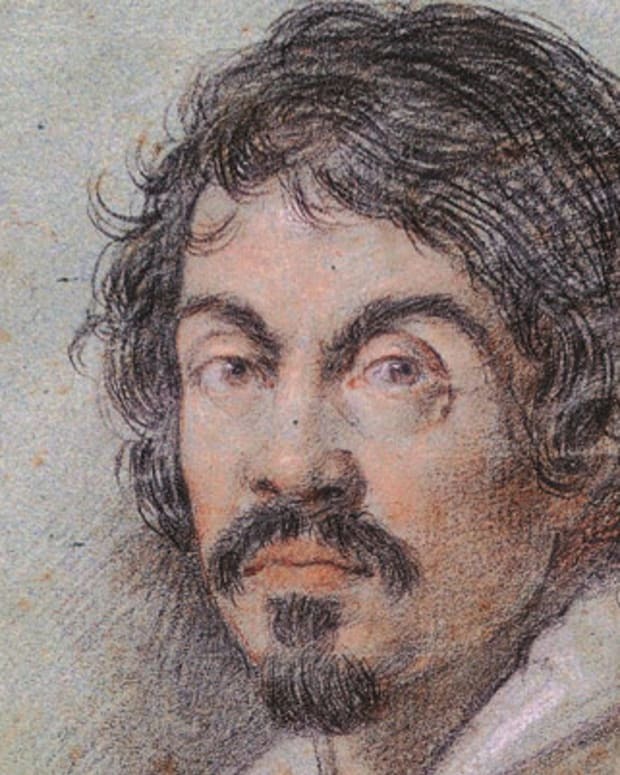 Luciano had worked for Masseria for years, but he later supported Marazano. He helped arrange for Masseria to meet a grisly end in April 1931. Rising to power, Luciano took over Masseria&apos;s position as the top boss, with Marazano&apos;s approval. 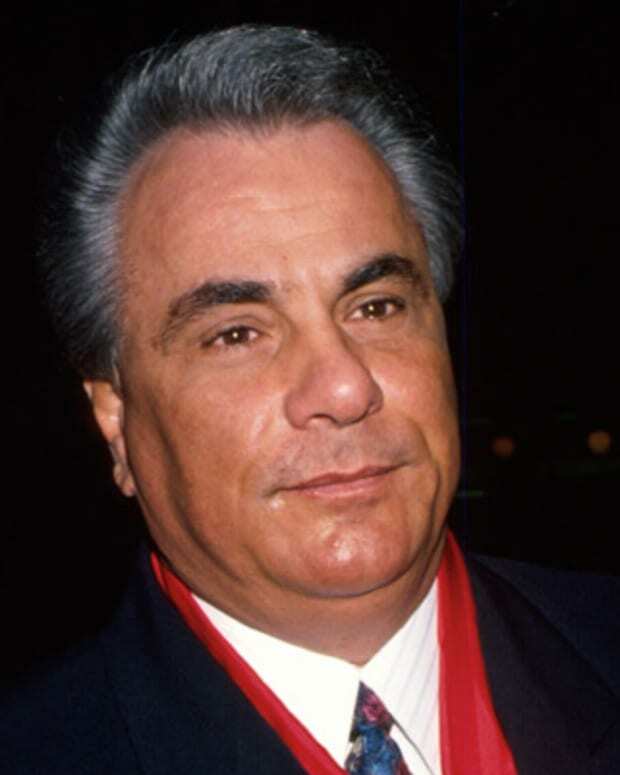 He became a leader of one of the city&apos;s five families, taking his place alongside such infamous figures as Joseph Bonanno, Joseph Profaci, Tommy Gagliano and Vincent Mangano. Unfortunately for Luciano, Marazano soon viewed him as a threat and ordered a hit on him. But Luciano was able to strike him first, having some of his men take out Marazano in his office in September 1931. With his rival vanquished, Luciano focused on improving how criminal gangs did business. He sought to create a national organized-crime network to quell any conflicts, manage disputes and establish guidelines between the different operations. 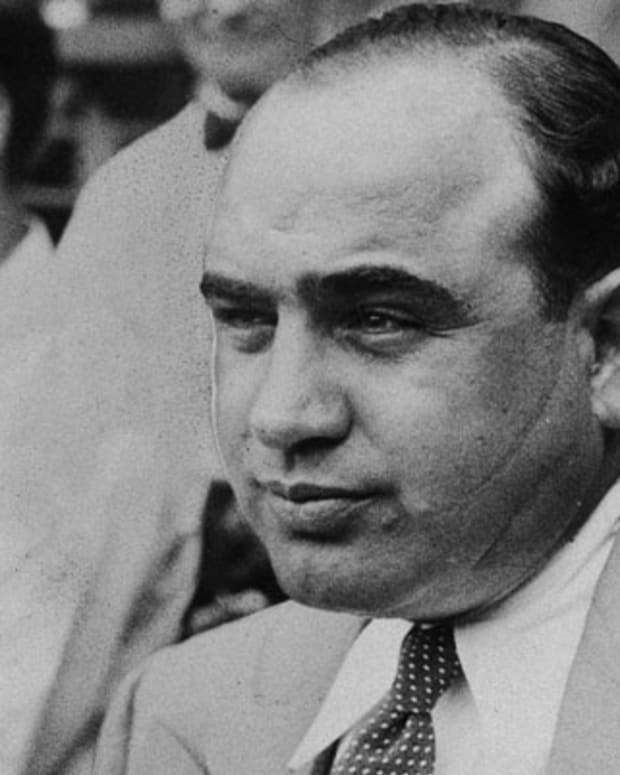 In addition to the heads of the five families, he brought in other crime figures from across the country, including Chicago&apos;s Al Capone. This new entity, sometimes known as the Commission, took organized crime to a new level. In the early 1930s, Luciano was enjoying the high life. He lived at New York&apos;s luxurious Waldorf Towers, part of the Waldorf Astoria hotel, under the name Charles Ross. Flush with cash, Luciano looked the part of a wealthy businessman, wearing custom-made suits and riding around in chauffeur-driven cars. But the good times were about to come to end, as Thomas E. Dewey was appointed to serve as a special prosecutor to look into organized crime in 1935. Luciano&apos;s luck ran out in 1936. He and eight members of his vice racket were brought to trial that May. Convicted on extortion and prostitution charges in June, he was sentenced to 30 to 50 years in jail. Luciano was sent to the Clinton Correctional Facility in Dannemora, New York. Nicknamed "Siberia" by some, the remote prison was near the Canadian border. Luciano tried to appeal his case, but the court upheld his conviction. While in prison, Luciano offered to help in the war effort during World War II by using his criminal connections in Italy to advance the Allies&apos; cause. After the war, Luciano received parole and a deportation order. He went back to Italy briefly and then traveled to Cuba. There he met up with some of his old cohorts in crime, including Meyer Lansky and Bugsy Siegel. In 1947 the Cuban government sent Luciano back to Italy, where he remained under close surveillance. He was not allowed to leave Naples, where he spent the remainder of his days. According to some reports, he still had his hands in narcotics trafficking. Luciano considered sharing the inside details of his life story over the years. In an odd twist of fate, he suffered a fatal heart attack at a Naples Airport in January 1962. Luciano had been there to meet with a film and television producer. After hundreds gathered in Naples for the funeral, Luciano&apos;s body was returned to the United States. He was buried in the family&apos;s vault at St. John&apos;s Cemetery in Queens, New York. 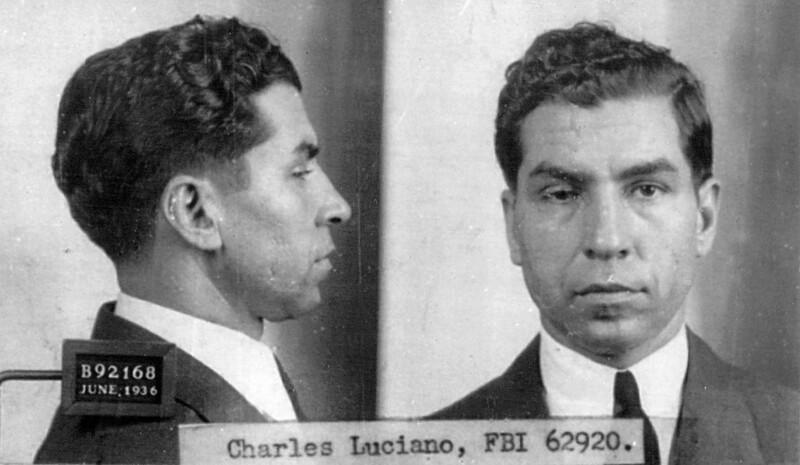 While he spent much of his life as the notorious Charles "Lucky" Luciano, he was laid to rest by his parents under his birth name, Salvatore Lucania. The criminal empire that Luciano created continues on to this day. 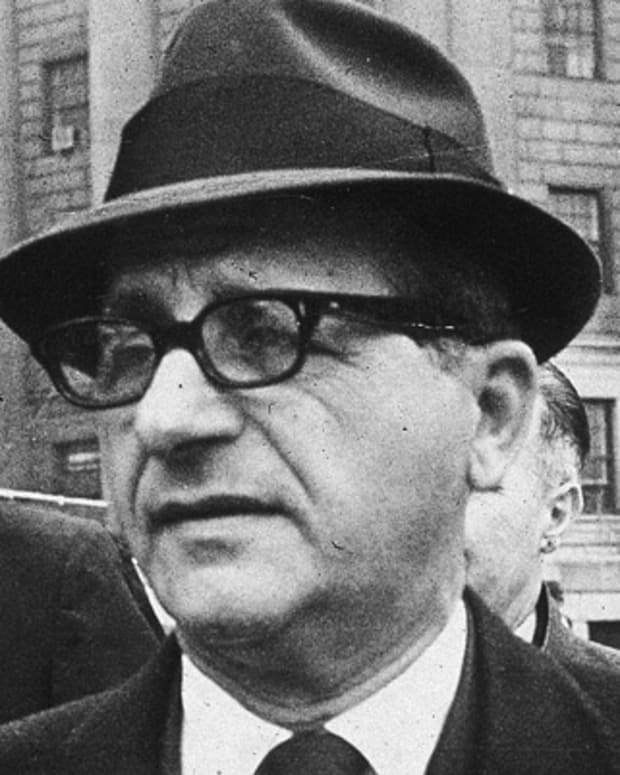 His former underboss, Vito Genovese, eventually took control of Luciano&apos;s organization and became the head of what is now referred to as the Genovese crime family. 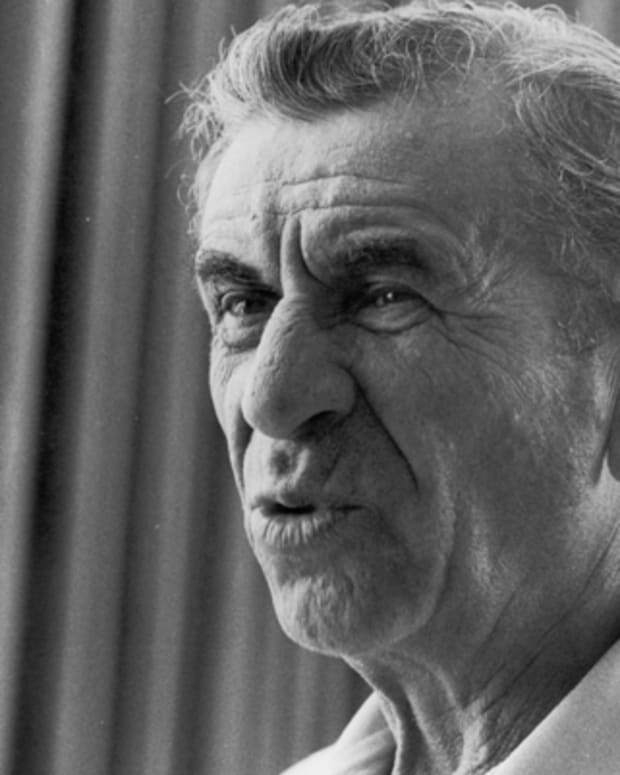 Genovese died in 1969. 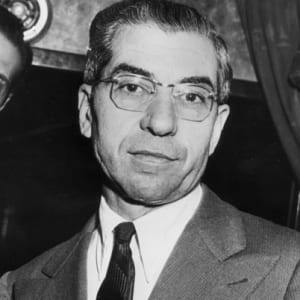 Born Salvatore Lucania in Sicily in 1897, Charles "Lucky" Luciano became one of the most notorious criminal figures of the 20th century. He came to the United States with his family in 1906. Not able to speak English, Luciano struggled in school. He preferred to learn how to make it on the streets of New York&apos;s Lower East Side. One of Luciano&apos;s first rackets was getting his schoolmates to pay him for protection. If they didn&apos;t cough up the money, he was liable to give them a beating himself. Luciano dropped out of school in 1914 and graduated to other offenses. 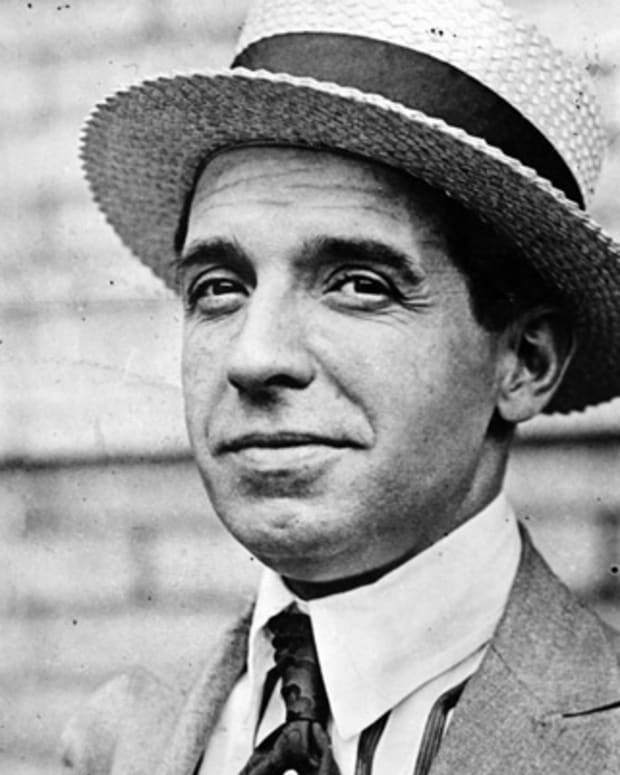 While he worked as a clerk for a hat company for some time, he managed a budding criminal career as well. The teenaged Luciano befriended Jewish gang members Meyer Lansky and his associate Benjamin "Bugsy" Siegel, who would become two of his most important allies. 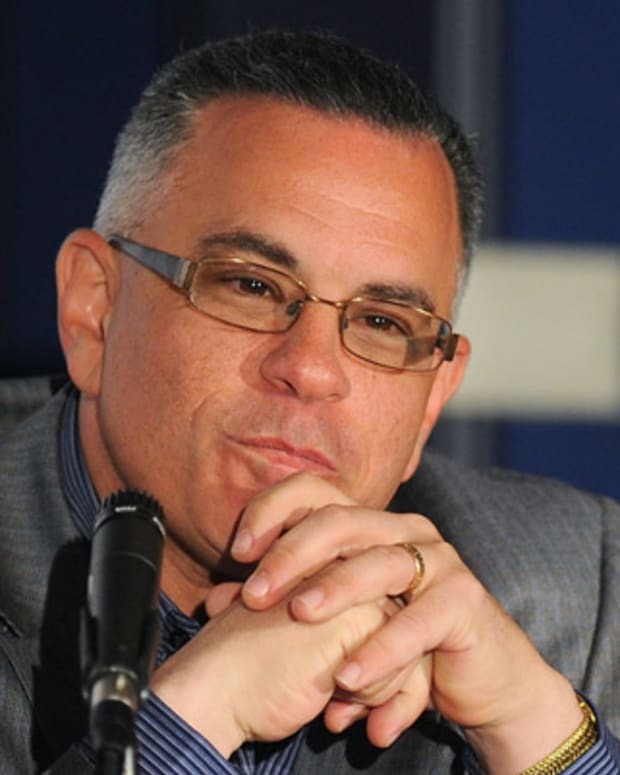 He also became affiliated with Giuseppe "Joe the Boss" Masseria&apos;s criminal operation. Luciano got involved in dealing drugs, which led to his first major run-in with the law in 1916. He was caught selling heroin and served six months at a reformatory for the crime.